Studies in Materials Science and Mechanical Engineering (SMSME) publishes lecture materials and proceedings volumes which present cutting edge research information as well as new perspectives on classic fields, while maintaining high standards of academic excellence. The subject matter should be original and timely, reporting the latest research and developments in all areas of Materials Science and Mechanical Engineering. The SMSME series aims to efficiently disseminate original research results in Materials Science and Mechanical Engineering in electronic form. The SMSME series enables fast dissemination so conference delegates can publish their papers in a dedicated online format, which is then made available worldwide and accessible by millions of researchers. 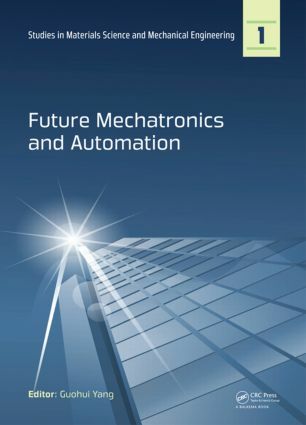 The audience for the books published in the SMSME series consists of advanced level students, researchers, and industry professionals working at the forefront of Materials Science and Mechanical Engineering.